From Wikipedia, the free encyclopedia. 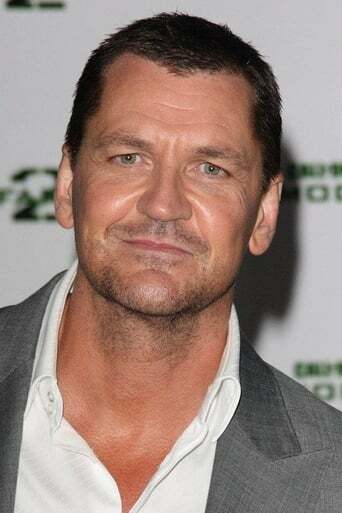 Craig Fairbrass (born 1964) is an English actor. He is known for his distinctive Cockney accent. Description above from the Wikipedia article Craig Fairbrass, licensed under CC-BY-SA, full list of contributors on Wikipedia.